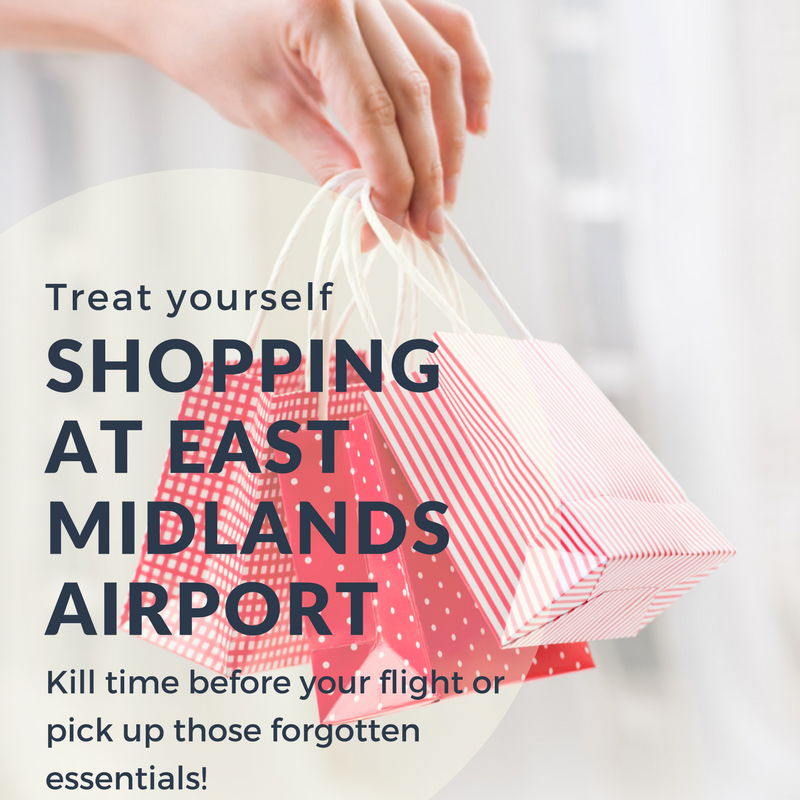 The upside to having just a few shops at East Midlands Airport to choose from will means you won’t get too distracted before your flight trying to visit as many as possible! Pick up those last minute essentials or a special treat for a loved one. Or yourself. No judgement here. 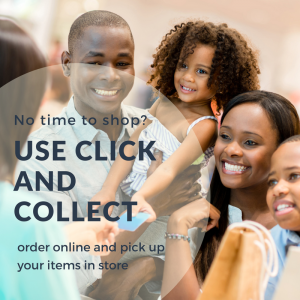 If you don’t fancy trawling the shelves or taking ages to deliberate over which perfume your mum might like best, why not shop online and then use the Click and Collect service? Below we have listed the shops avaialble at the airport with their contact number where available. The opening times of all shops at East Midlands Airport vary as they open for the first and last flight of the day. 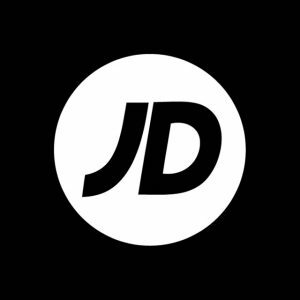 Get kitted out with the latest releases before your trip; stocking Nike, The North Face, Addidas, Converse and more, they have a wide range of footwear, clothing and accessories to suit all needs. Make sure to stop by if there are any last minute forgotten essentials, medicines or cosmetics. 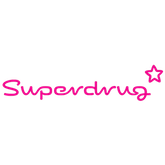 Superdrug also offer a pre order service for baby milk. Simply call the number below with at least 14 days notice of your collection date to enusre there’s a supply waiting for you! 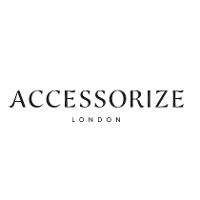 The one stop shop for travel inspired fashion! From Summer sarongs to Winter warmers, it’ll have the season’s must haves! WHSmith is on hand to ensure you can pick up a quick snack, a toy for the kids or the latest best seller if you’re looking for some additional pre or in flight entertainment!